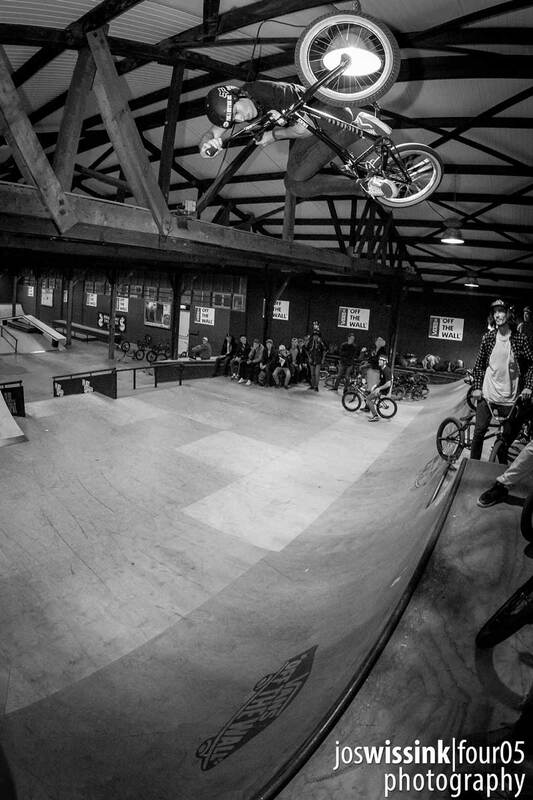 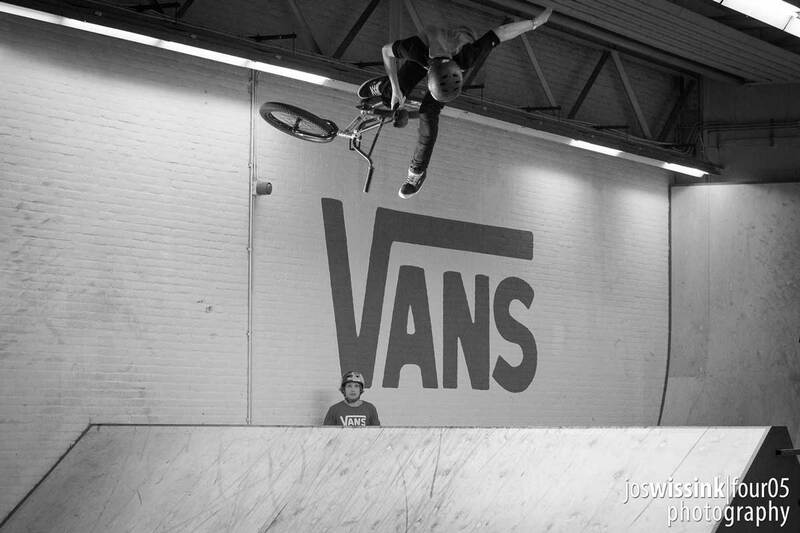 Tom van den Bogaard possesses a combination of style and tricks that you rarely see together, with all his tricks done at a serious height too! 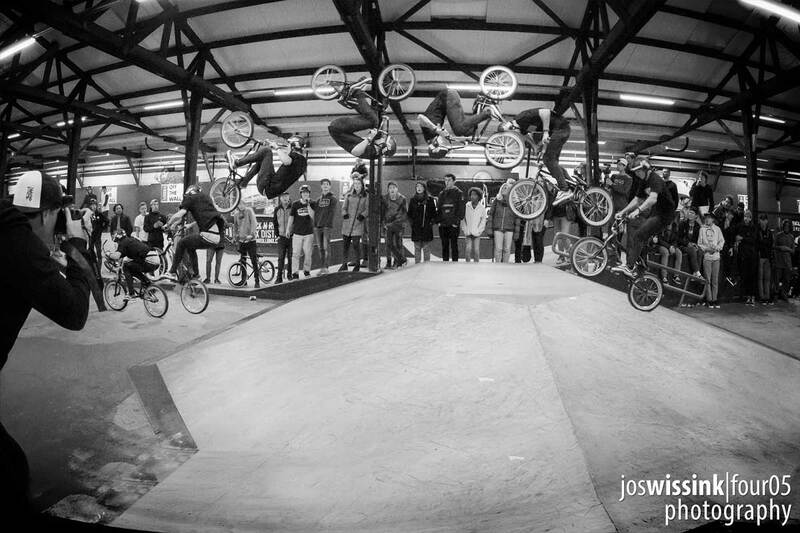 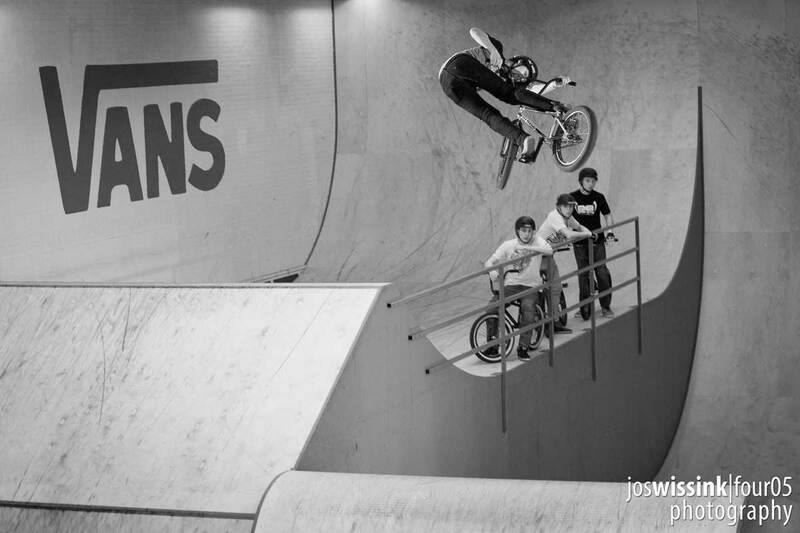 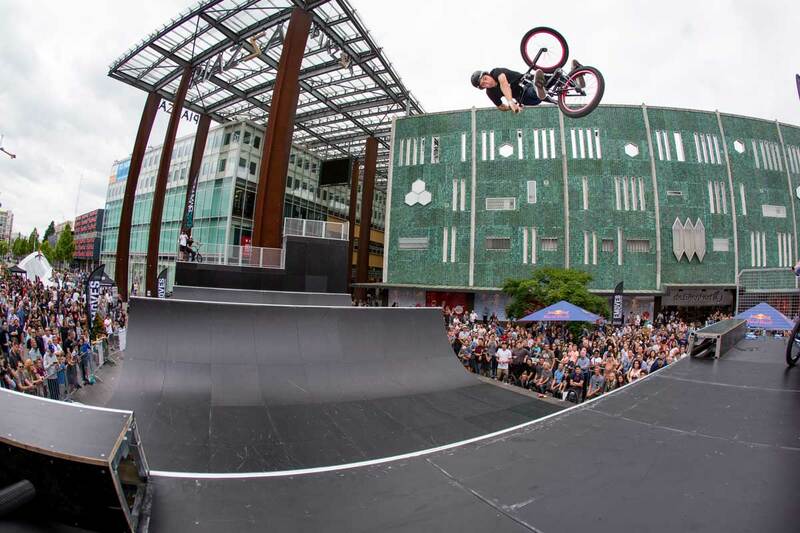 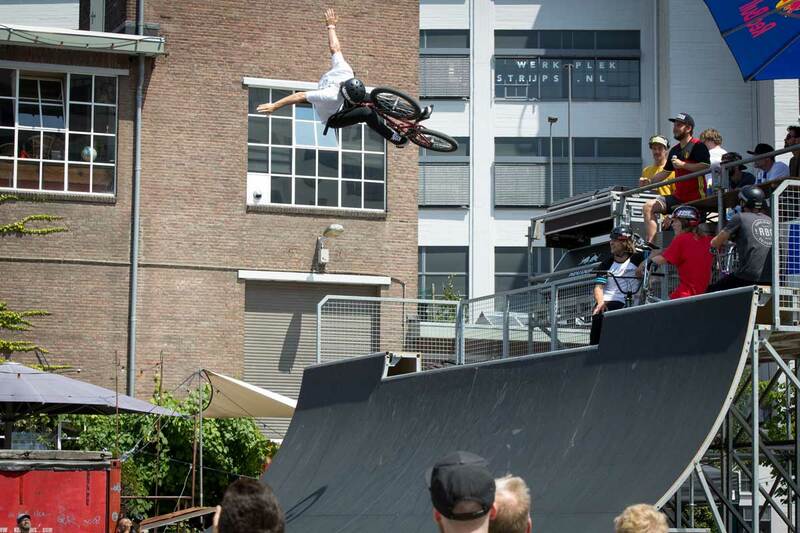 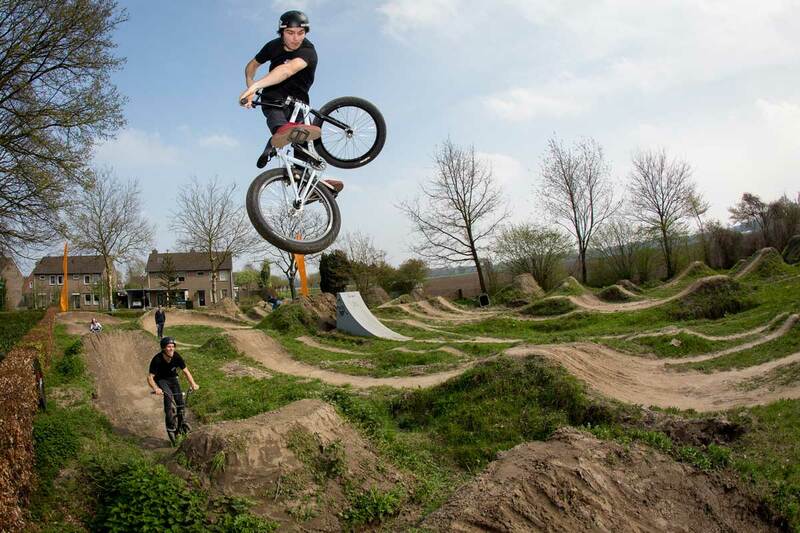 He is an amazing rider, whether it's huge clicked lookbacks or front flip no handers, Tom handles everything with style. 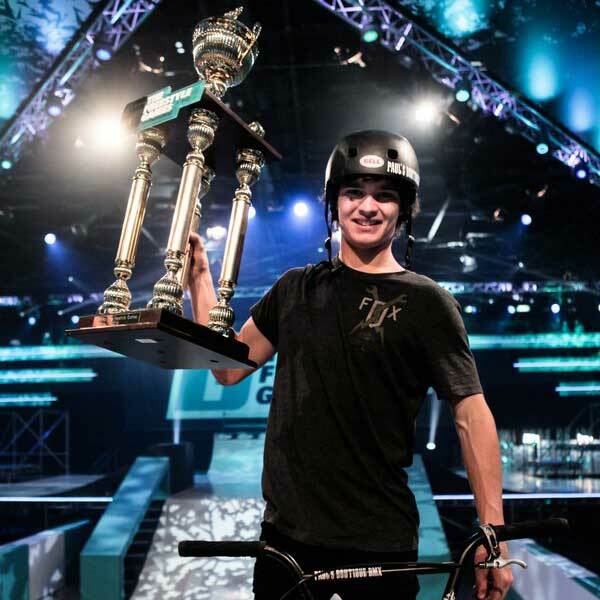 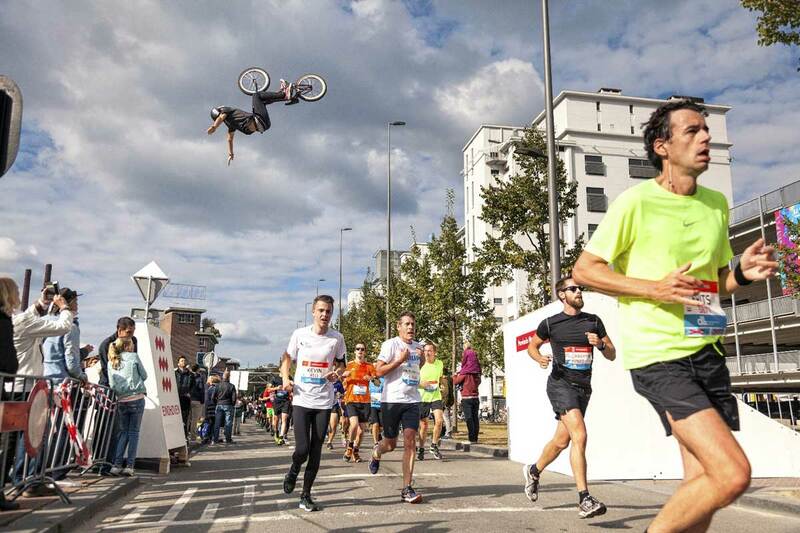 2015 winner of the Freestyle Games!